If you live in Kansas and you’re trying to adopt a Persian kitten or cat, your best choice is to go to a Persian cat breeder. These are people who specialize in the breed and really understand their personality traits and how to care for them. Finding a Persian cat breeder in Kansas can be difficult, but we’ve done all of the hard work for you. We’ve spent hours researching to find all of the different Persian cat breeders in Kansas and you can find our full list below. How They Describe Themselves: Our cattery is a family run business with plenty of love and attention given to all of our cuddly cats.We hand raise Persian & Himalayan kittens. We not only have a gorgeous, custom cattery that my son-in-law built, we also let our kittens & cats free roam in our pet friendly, country home. All of our kittens are guaranteed to be given lots of hugs & kisses from our children and grandchildren. Please note that we breed exotics along with Persians and Himalayans. have kittens available at different times throughout the year. How They Describe Themselves: Here at Harvest Hill Himalayans we raise happy, healthy kittens in many colors, now including chocolate, lilac and lynx. They are raised under foot with our family where they receive lots of love and attention. All cats are CFA registered. How They Describe Themselves: Buffalo Creek Farms Cattery of Persian Kittens offers persian kittens for sale in Lawrence, KS, as well as shipping cats and kittens all over the nation. We have been around for over 6 years and have been named a CFA Cattery of Excellence, making us a name you can trust. We breed Persians and Himalayans in many different colors and patterns. How They Describe Themselves: We are State and City licensed and have an in-house Vet. All kittens have their first set of shots, and are happy and healthy. We have new kittens born monthly, so if you don't see what you are looking for today, please contact us regarding our expected arrivals. 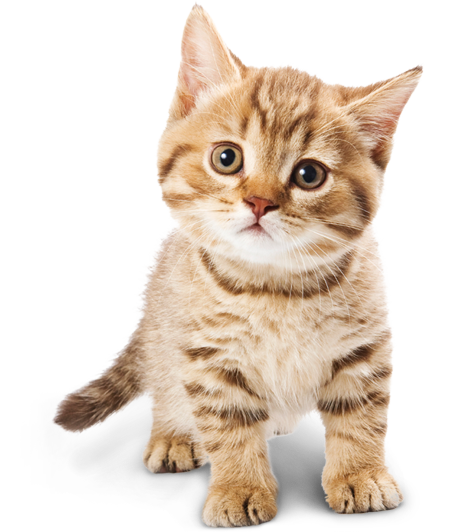 We have Show Quality kittens, Breeder Quality, and Pet Quality Kittens. Not finding what you want with the Persian cat breeders in Kansas? Sometimes this happens as most small catteries only have one or two litters per year. If you’re looking to adopt a Persian kitten or adopt a Persian cat, you have two choices.